Steel Ships Ltd is a world class ship building project management services provider with a focus on high-specification marine solutions. We work as an extension of the client inhouse team. 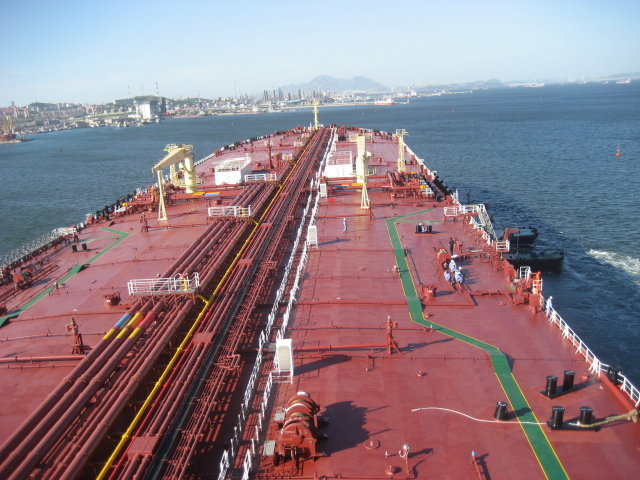 Our expertise are in vessels like Conventional Bulk carriers, Large Tankers, Gas carriers (LNG/LPG), Fast Ferries and specialist project like FSRUs, shore based gas grid establishments etc. We work with extreme precision and concise implementation of shipbuilding contract. The founders of Company have formed a permanent team that has widespread expertise in project management, particularly in the Far East. The team members are fully conversant with Korean, Japanese and Chinese shipyard operations.